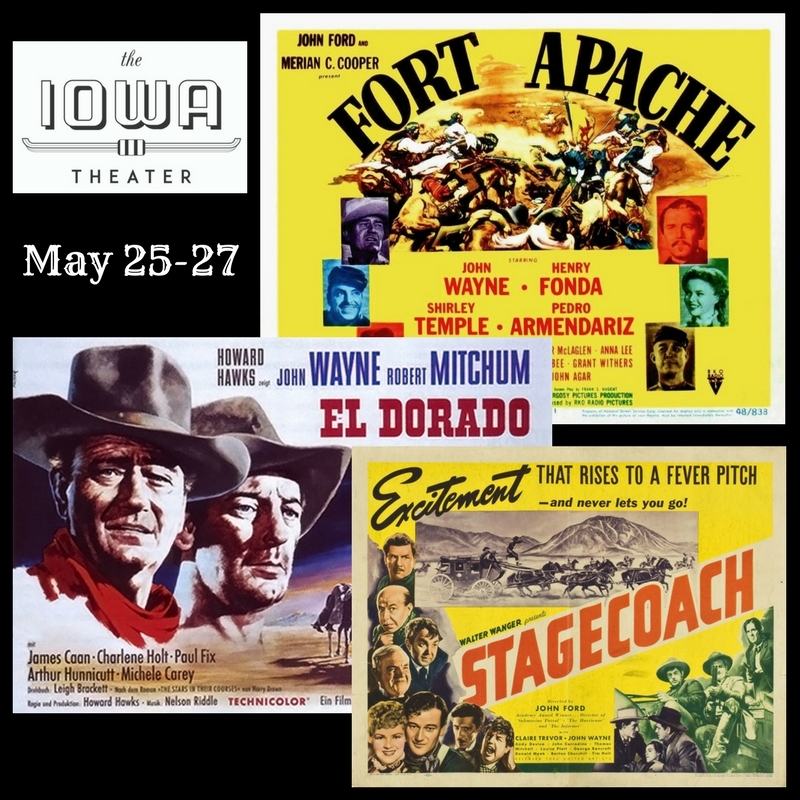 After two years of rehabilitation, the Iowa Theater will reopen on the weekend of the 10th Annual John Wayne Birthday Celebration AND Memorial Day. The festivities will kick off with a cinematic tribute to John Wayne, featuring screenings of Stagecoach (1939) at 7:00 pm on Thursday, May 25th, and Fort Apache (1948) at 7:00 pm on Friday, May 26th. Both films, starring Wayne and directed by John Ford, are scheduled to be followed by a discussion and book signing with Joseph Malham, author of John Ford: Poet in the Desert. The birthday celebration will be capped off with a free outdoor screening of El Dorado (1967) on the courthouse lawn at sundown, approximately 8:45 pm on May 27th, with headliner Johnny Crawford scheduled to attend. Individual and package tickets for the Thursday and Friday screenings can be purchased at the-iowa.com/john-wayne-weekend. But that is not all! 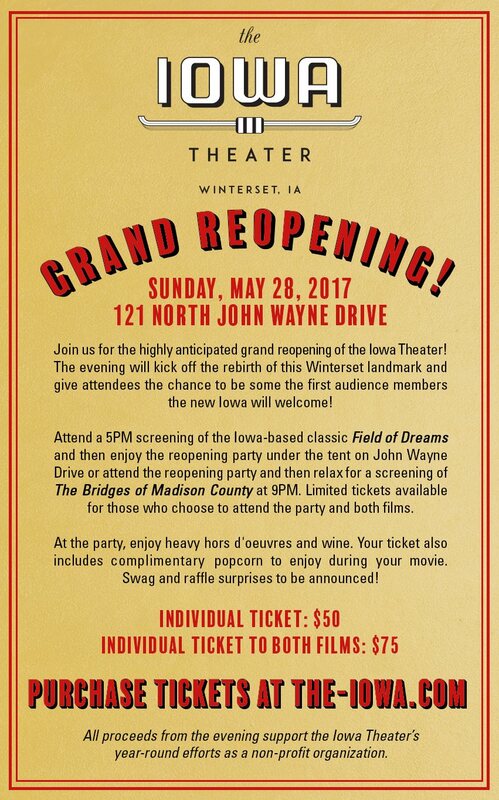 The Iowa Theater will THEN present a reopening celebration on Sunday, May 28. Ticket holders may attend a 5:00 pm screening of the Iowa-based classic Field of Dreams and then enjoy a reopening party under the tent outside the Iowa on John Wayne Drive, or attend the reopening party followed by a screening of The Bridges of Madison County at 9:00 pm. Limited tickets are available for those who choose to attend the party and both films. Hors d’oeuvres and wine will be served, and guests can step on the red carpet for a photo. Tickets also include complimentary popcorn during the films. Tickets and more details can be found at www.the-iowa.com/reopening-party. The Iowa will be a “second run” theater, meaning it will show movies 3-5 weeks after they’ve hit theaters in bigger cities. After opening, the Iowa also plans to rehabilitate their 35mm projector, enabling them to screen Hollywood classics on film. It will operate as a non-profit, and will offer approximately 150 seats (75 on lobby level and 75 in balcony) with handicapped accessible entrances and rows at lobby level. The Iowa’s movie screen will be retractable, enabling live performances and educational presentations on the multi-purpose stage. It will have a fully integrated theatrical lighting and sound system. Among the renovations are a custom-made concession counter, handicapped-accessible men’s and women’s restrooms, and hardwood staircases leading to the reopened balcony. Enjoying last year’s outdoor screening of The Searchers during the John Wayne Birthday Celebration: Marianne Fons, Carol Liechty, Rebecca Fons, and Nancy Trask. Photo courtesy of Stacy Z Photography. 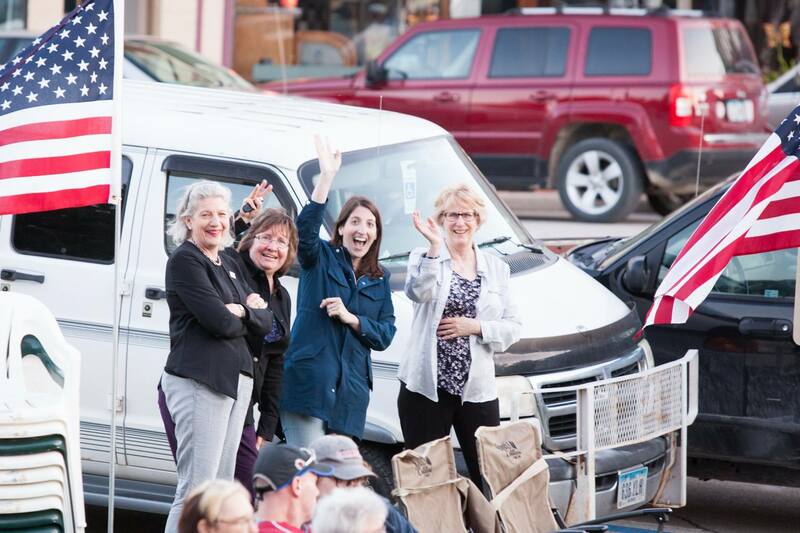 Marianne Fons, Co-owner of the theater with her daughter Rebecca Fons, said, “I see the Iowa becoming once again the heartbeat of Winterset’s downtown area. We will be the official home of The Winterset Stage, our community’s live theater group. Music programs, magic shows, dance recitals, open mic nights, educational programs, and more will take place on the theater’s once-Vaudeville hardwood stage.” The renovation of the theater’s historic space is featured prominently as part of a 26-page spread about Winterset in the current issue of Quiltfolk magazine, now on sale at such places as Barnes & Noble and Piece Works Quilt Shop. 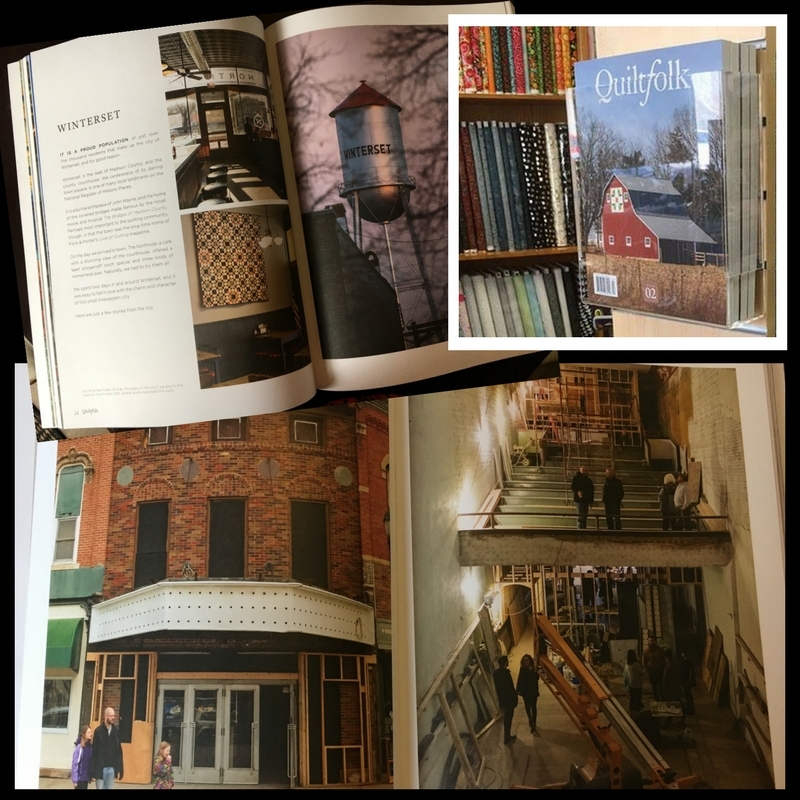 Quiltfolk magazine is now on sale at Piece Works Quilt Shop in Winterset, and Barnes & Noble. Finally, be aware that the Iowa Theater is now hiring managers and staff! You can find more information about available positions and qualifications at https://www.the-iowa.com/employment/. Learn more about the Iowa and how you can support the theater at www.the-iowa.com and facebook.com/theiowatheater. 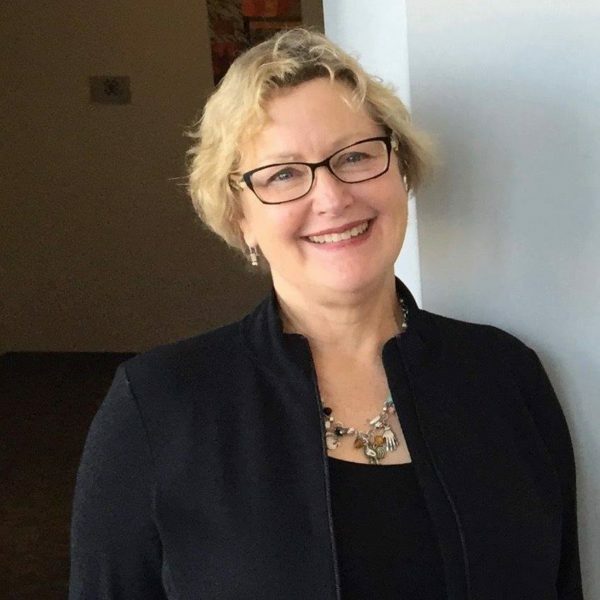 Email Rebecca Fons at rebecca@the-iowa.com with questions or inquiries. More information about the events of the John Wayne Birthday Celebration will be coming soon, and in the meantime, you can see what’s already planned for the weekend and purchase tickets for the dinner and auction at www.johnwaynebirthplace.museum. Easter is the main event, of course! 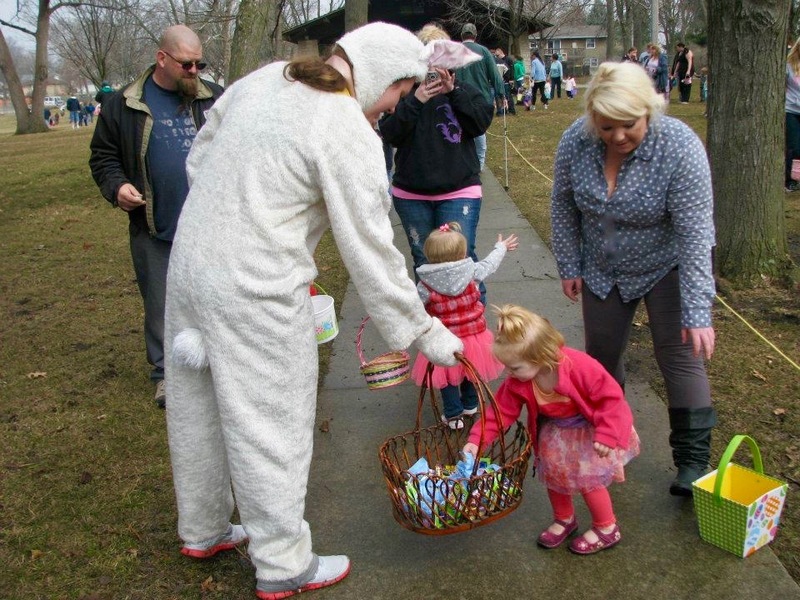 On Saturday morning, the Winterset Park & Recreation Department will host their annual Easter Egg Hunt at Winterset City Park, by the North Shelter, starting at 11:00 am. Boys and girls up to nine years old are invited to participate. The Easter Bunny will be present! The event is also sponsored by Madison County Realty. Easter Egg Hunt, up to nine years old, Winterset City Park North Shelter on Saturday, April 15 at 11:00 am. 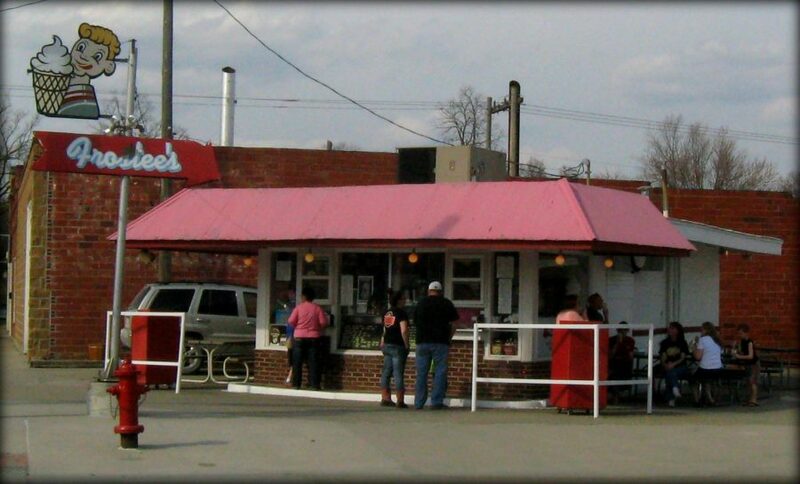 Frostee’s is officially open for the season as of TODAY, April 14th at 11:00 am! Their hours are Monday – Thursday 11:00 am to 9:00 pm, Friday and Saturday 11:00 am to 10:00 pm, Sunday 12:00 pm – 9:00 pm. 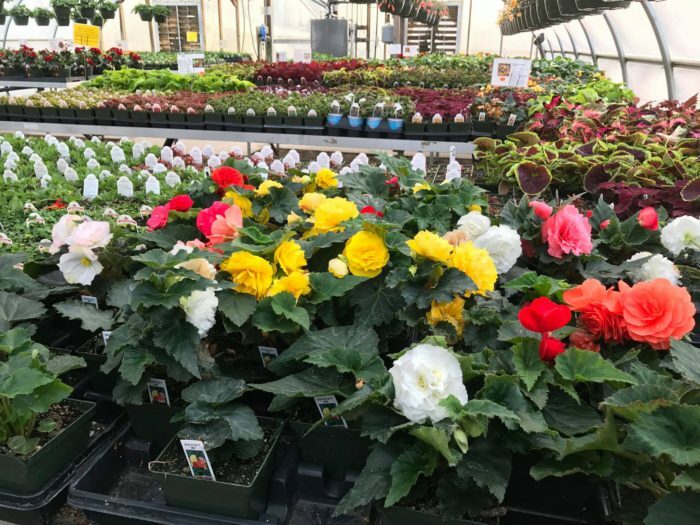 Also, Groth’s Gardens & Greenhouses opens for the season today. This year they’ll be open mid-April to June 30th, closed for the summer, and re-open August 21st for the fall mum season. Hours are Mon. – Sat., 9am-6pm; Sun. 12pm-4pm. Please note they will be closed on Easter Sunday. Re:home is also open this weekend, today until 6:00 pm, and Saturday from 9:00 am to 5:00 pm. 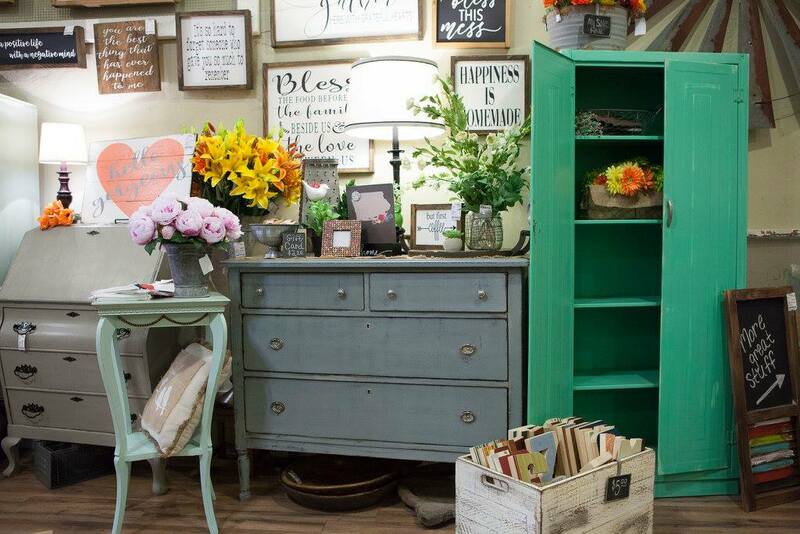 Lots of spring and Easter cheer at re:home! For Madison County Parks/Conservation Board education opportunities, summer camp signups will be held at the Winterset Library from 5:00 to 7:00 pm on Monday, April 17. Two new camps this year are the Night Owls Camp for ages 8-12 and Outdoor Adventures for ages 12-15. Night Owls camp will focus the animals that come out just as the rest of us are heading to bed. Outdoor Adventures will focus on developing hands-on outdoor skills in fishing, backpacking, knot-tying, campfire cooking, and canoeing. We will also explore the concept of ‘leave no trace’. Registration forms and summer camp descriptions can be viewed in advance at http://www.madisoncountyconservation.org/…/2017-Final-Summe…. Registration forms will also be available during the registration event. To register your child/grandchild for the event, complete a registration form and provide payment for the camp registration fees. 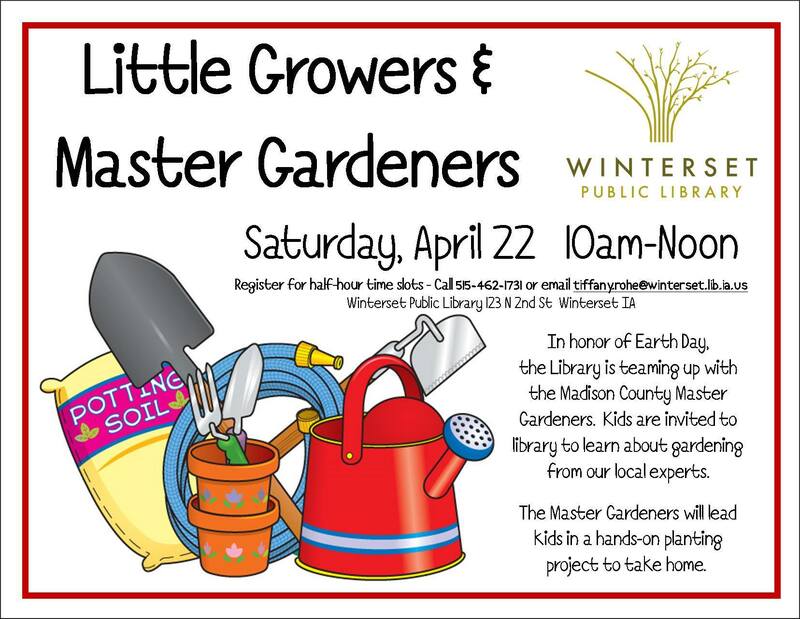 Call 515-462-3536 or e-mail naturalist@madisoncountyparks.org with questions. 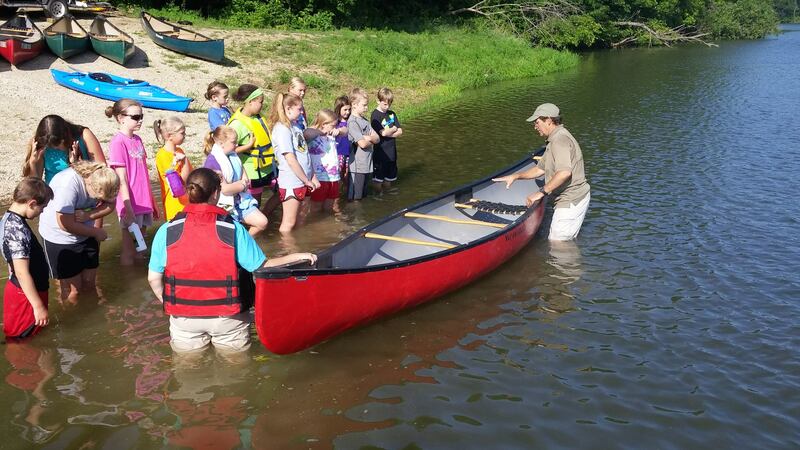 Jim Liechty teaching canoe operation and safety at last year’s Water Rocks camp. 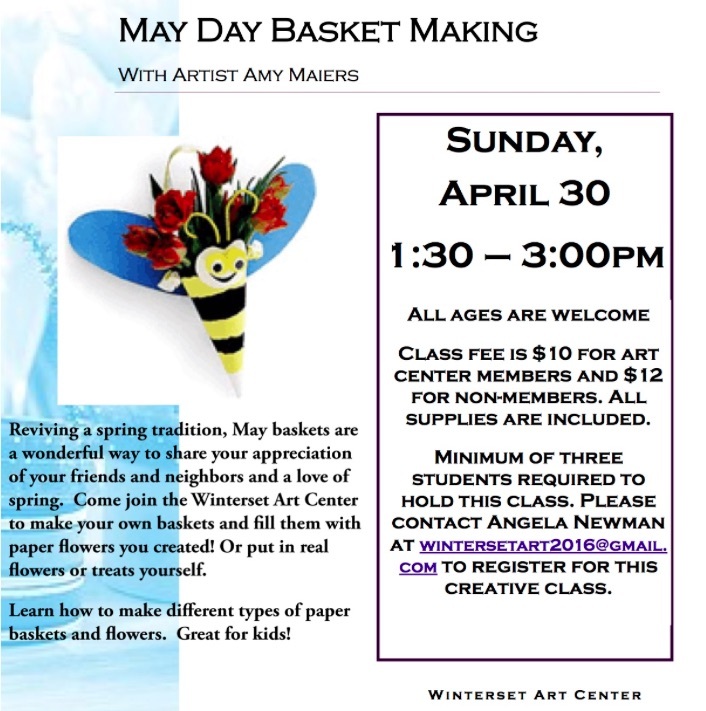 If you are interested in having your pre-schooler experience art without having to haul out the supplies or clean up the mess, the Winterset Art Center help. Art Adventures for Preschoolers classes will begin on April 19th and run for four sessions. They are designed for children who are developing their fine motor skills and learning about the world around them. Classes will meet on Wednesdays from 10:30-11:30am OR 1:30 to 2:30 pm, your choice, on April 19, 26, May 3 and May 10. 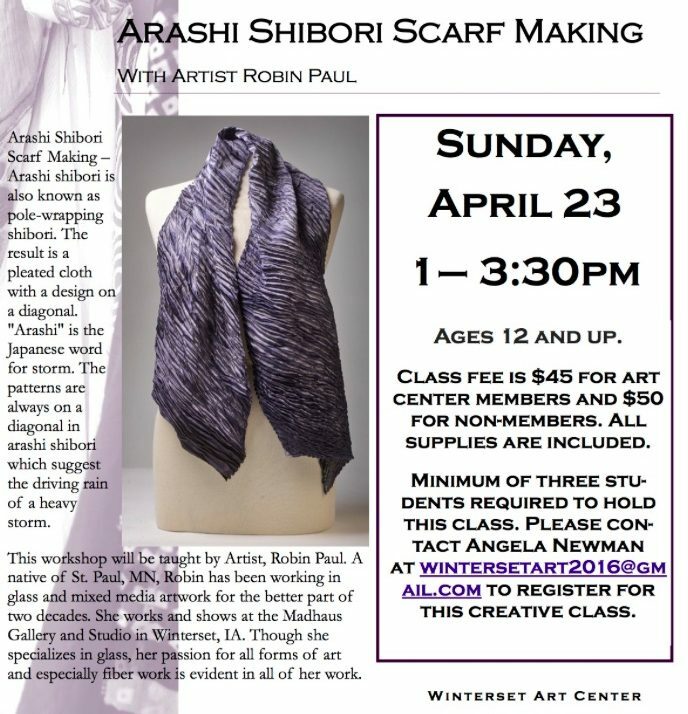 The class will be taught by Angela Newman with a curriculum designed by Amy Maiers, art instructor at I-35. The fee is $20 per child for art center members and $25 per child for non-members. Pre-registration is required. 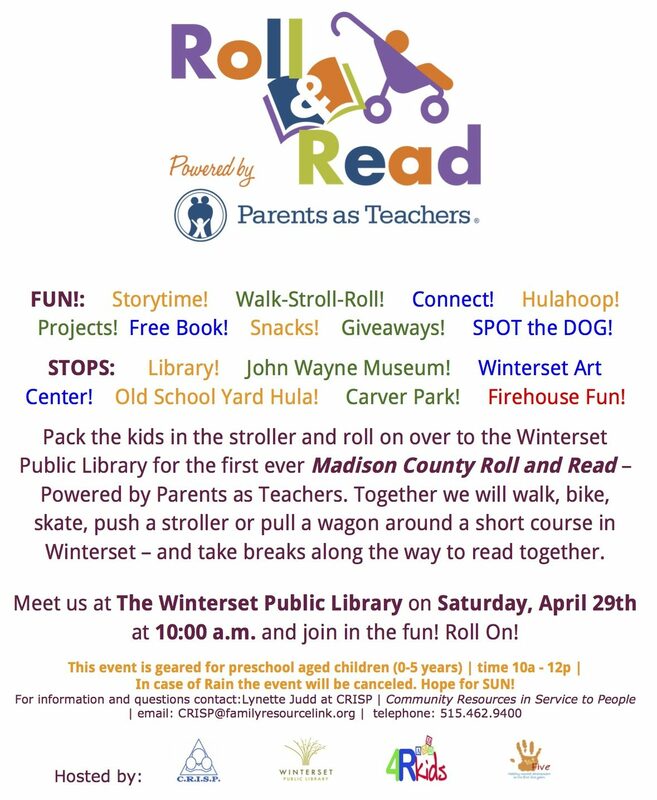 Contact Angela Newman at wintersetart2016@gmail.com to register your child. 1st Avenue Collective will offer an Embossed Earrings Class on April 22nd from 1:00 to 3:00 pm. Create three pairs of beautiful embossed copper earrings in just a couple of hours! You’ll learn how to use die cutters, embossing folders, and how to apply colorful patinas to the metal. No prior jewelry experience needed, just a desire to create. Use of tools and materials are included in the class fee of $45.00. Instructors are Gina Crow & Sandra Geronimo. Pre-registration is required. 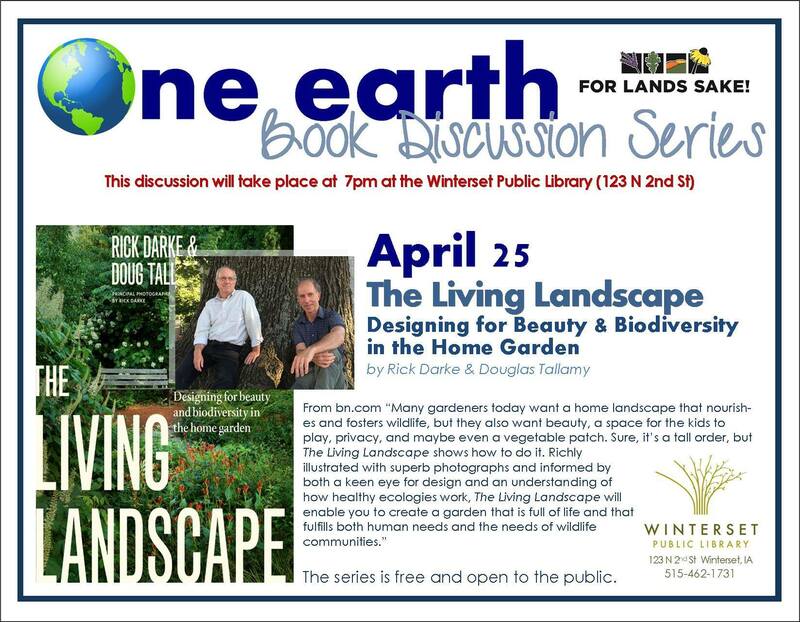 Call (515)505-4396 or stop by 1st Avenue Collective to reserve your space. It’s just a month away! Tickets are now on sale for the 2017 Winterset Wine Walk, May 13th (Mother’s Day weekend). 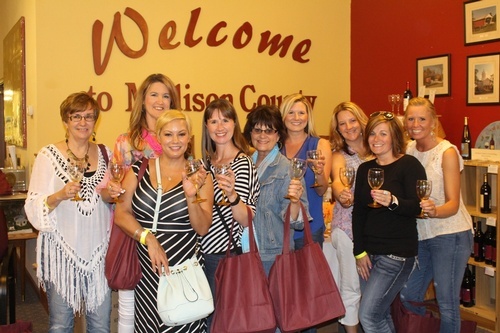 From 4:00 to 7:30 pm, join the Madison County Chamber of Commerce, downtown Winterset merchants and area wineries for shopping, wine sampling, food pairings, live music, and more. For just $15.00 you can have a limited-edition, logoed wine glass for sampling and a $5.00 coupon towards the purchase of a bottle of wine from one of the featured wineries. Tickets are available at the Chamber of Commerce office at 73 Jefferson Street, or purchase them online right here. 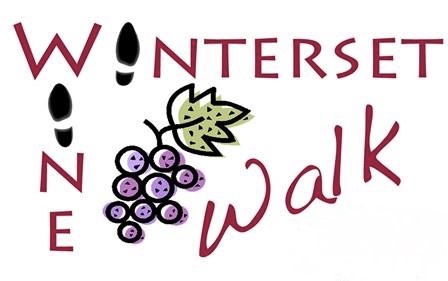 Get your tickets today for the 2017 Winterset Wine Walk, May 13th! Finally, thank you to all who help keep our children safe, and to C.R.I.S.P. for their leadership! 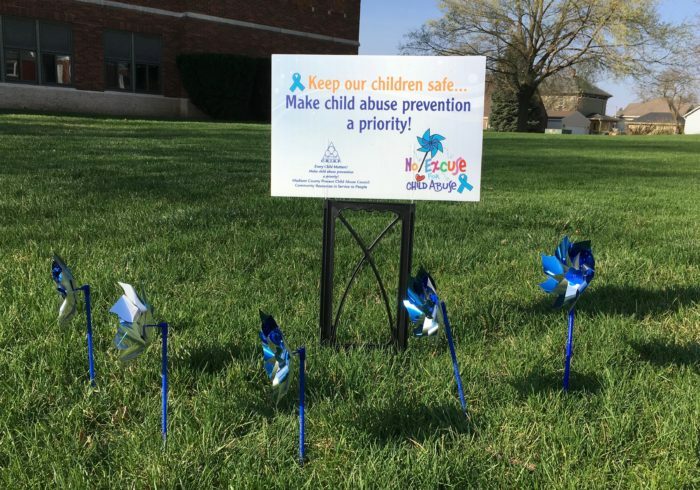 Find out how you can assist with child abuse awareness and prevention efforts at http://www.familyresourcelink.org.